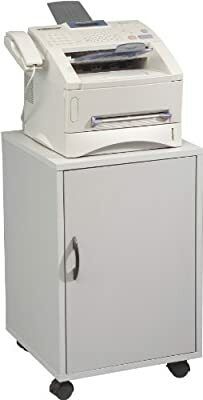 Product prices and availability are accurate as of 2019-04-16 21:04:37 EDT and are subject to change. Any price and availability information displayed on http://www.amazon.com/ at the time of purchase will apply to the purchase of this product. 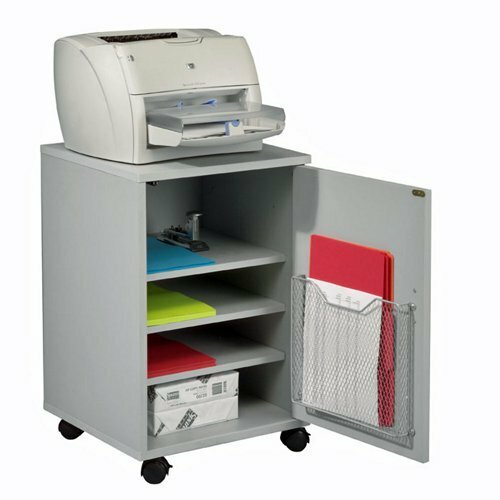 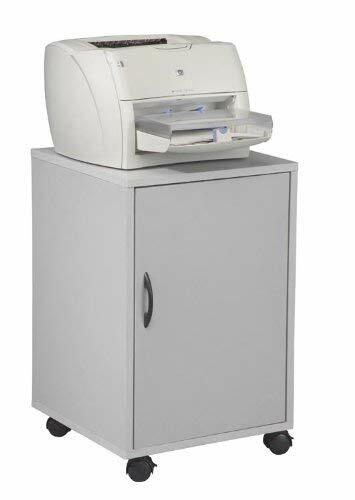 The compact single fax & printer stand is versatile and ideal for small spaces. 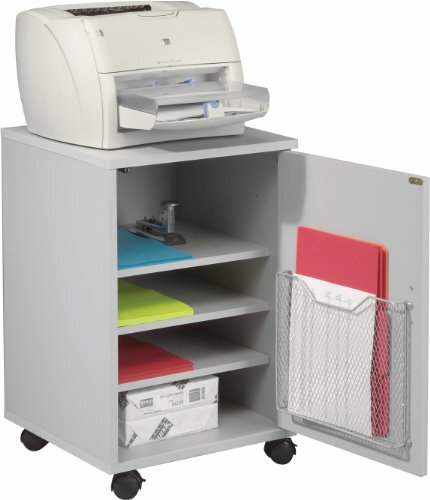 Bottom cabinet includes three adjustable shelves and a wire basket for paper storage. 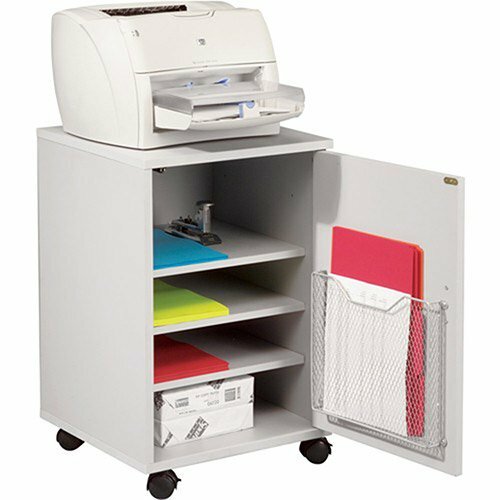 Gray laminate frame includes 2" casters (two locking).